Earlier this month at the WWDC 2014, Apple released the next iteration of their mobile operating system, iOS 8, as well as OS X 10.10 Yosemite. The company did showcase most of the notable features of iOS 8 at the event, but there are features still left, which are good, and they come out once people start using the operating system. 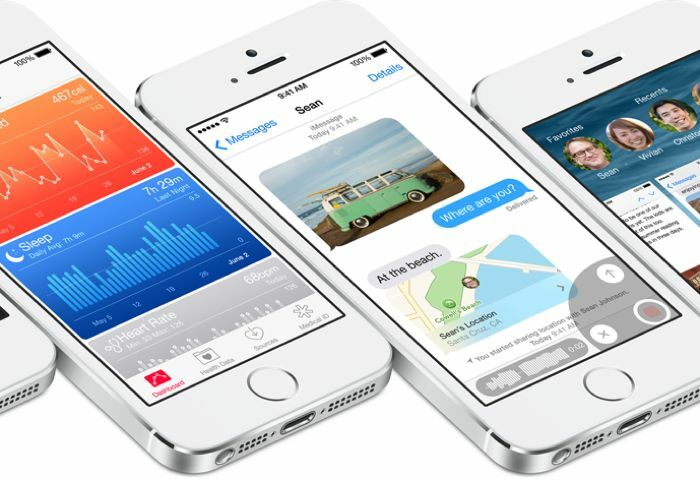 Recently, it was revealed that iOS 8 users will be able to make conference FaceTime calls. Previously, users could only make a FaceTime call to a single person, but iOS 8 give users the ability to add more participants in an ongoing call. This is a very good feature, and will definitely come in handy for many people who love talking to their friends and family. In addition, OS X 10.10 Yosemite also received a decent feature: iMessage screen sharing. You can now share your screen with the person you’re talking too during a video call. Previously, users had to rely on third-party applications to make use of this feature. 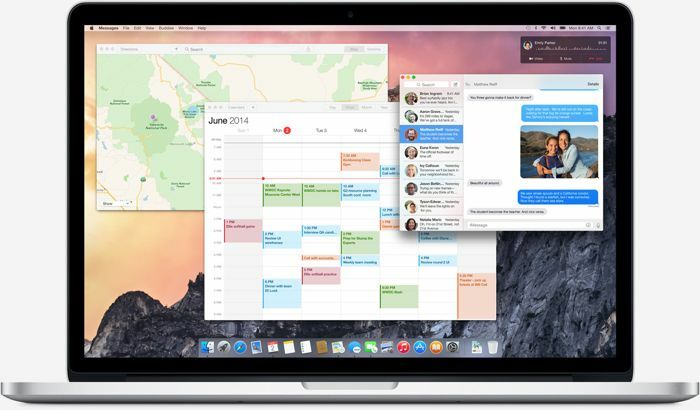 9To5Mac notes that the screen sharing feature is currently broken in the first beta of OS X 10.10 Yosemite, but it will soon be fixed in the upcoming betas. Are you one of the enrolled developers, and installed iOS 8 or OS X Yosemite? Spot any new feature in either OS? If yes, let us know using the comments below.